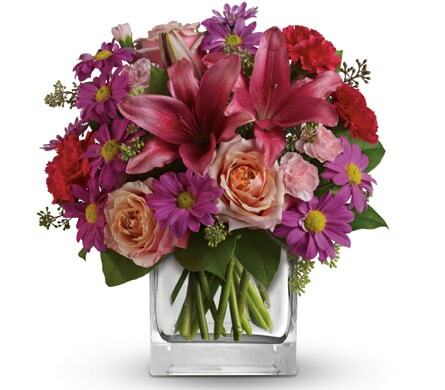 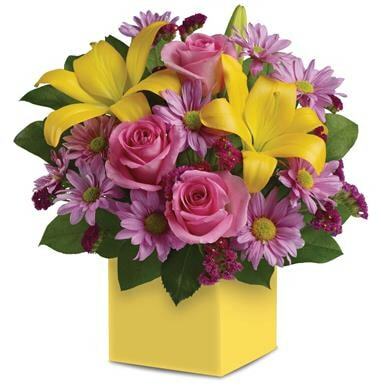 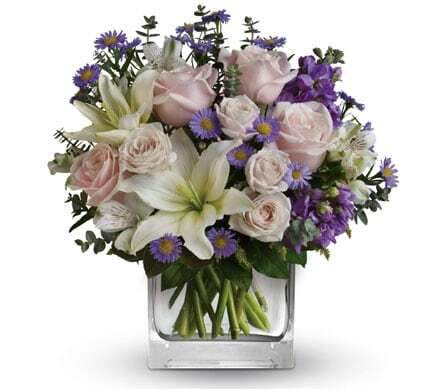 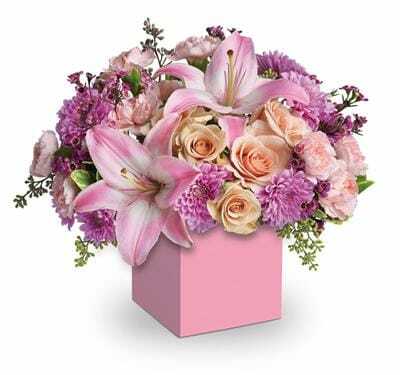 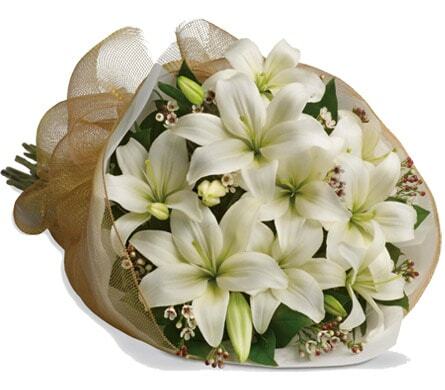 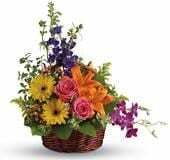 Port City Florist offers same-day delivery for flowers, plants, and gift baskets when you place your order before 2 PM weekdays. 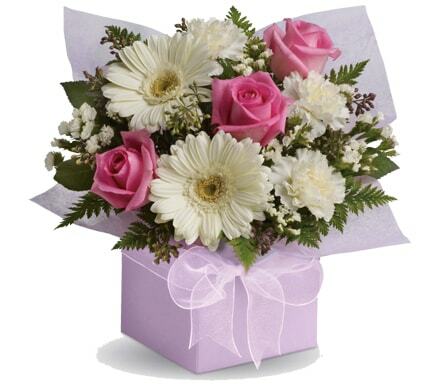 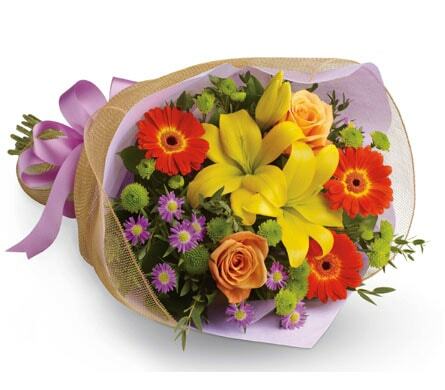 For out of town delivery we require the order be received 24hrs in advance for next day delivery (conditions apply). 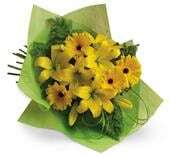 We offer local same-day delivery to Port Macquarie, NSW and next day delivery to surrounding areas.